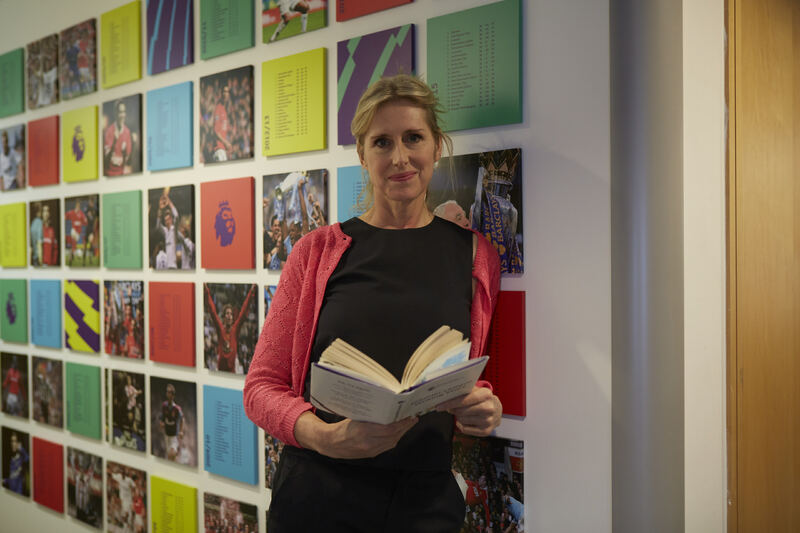 Discover more about our recent poetry competition and how families could get involved. Our poetry competition this year was centred on the theme of diversity and celebrating difference, inspired by the poem Beautifully different, Wonderfully the same by Joseph Coelho. Here is a taster of the competition. Watch the poem, which was written by Joseph Coelho to inspire children, read aloud on film by an all-star cast! 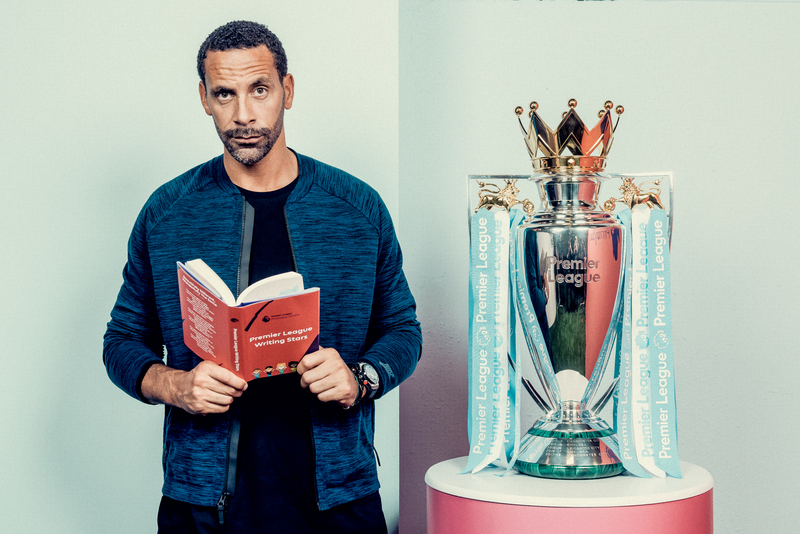 Our panel of judges, including poets and stars from the worlds of football and music, shared some tips to help children write the best poem they could for the competition. 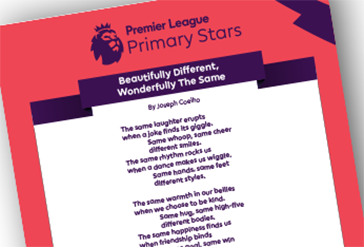 The poem Beautifully different, Wonderfully the same by Joseph Coelho was written specially for this year's Writing Stars competition. You can download a copy of a poster featuring the poem.